Summary: Daily Nutrient Serum has been replaced by the more concentrated Essential Nutrient Serum which gives all the benefits of DNS, but with added high-powered anti-oxidants for cell protection and anti-ageing, and added anti-inflammatory for cell protection and repair and anti-ageing AND anti-redness, phew! (increases collagen synthesis and UV protection) Fucoidans are sulfated polysaccharides with structures that depend on the plant source and growing conditions. Applied to the skin, fucoidan will increase the density of collagen bundles, decrease activity of proteases (enzymes that break down dermal proteins), increase scavenging of free radicals and increase cell proliferation. These effects would be mediated through increased expression of ß1-integrin and may also help with wound healing. Because of its particular molecular structure, astaxanthin serves as an extremely powerful antioxidant. It has a very effective quenching effect against singlet oxygen, a powerful scavenging ability for lipid and free radicals and effectively breaks peroxide chain reactions. Carotenoids are effective at low oxygen concentrations, complementing the activity of vitamin E which is effective at higher oxygen concentrations. Astaxanthin has also been shown to enhance and modulate the immune system. The antioxidant and immunomodulating activities, in combination or separately, may reduce the acute inflammation reaction that follows excessive exposure to UV radiation for the skin and tissue just beneath the skin. Included instead of sodium hyluronate, the bigger molecule holds more water and binds water in the upper layers of the epidermis. Will not draw water from lower epidermal layers in dry air. 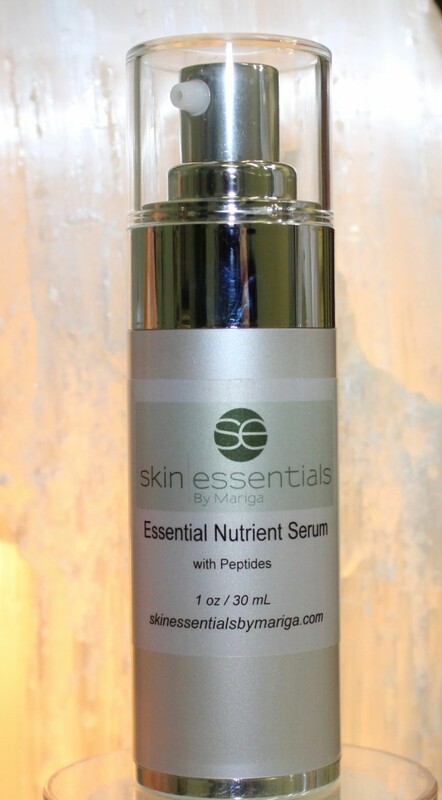 Essential Nutrient Serum is a more concentrated, more anti-inflammatory and more anti-oxidant serum than Daily Nutrient Serum. It still has the water-based daily nutrients such as peptides, coconut endosperm, and anti-irritant bisabolol. The hyaluronic acid bigger molecule makes it more moisturising and a little thicker. 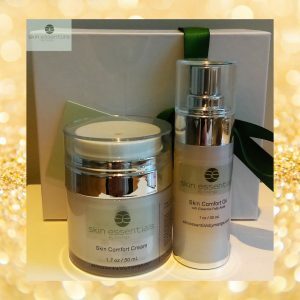 This entry was posted in Advice and tagged acne, after shaving balm, daily nutrient serum, dehydrated skin, essential nutrient serum, redness, revitalising, skin essentials by mariga, skin experts, wexford on 19/06/2018 by mariga. We can now incorporate the power of ION+ therapy into your facial. Choose from VitalfusION+ to brighten, revitalise and smooth a dull or sluggish skin, or LiftfusION+ for a tightening and radiance effect perfect before a big event when you want some extra wow factor for your skin! 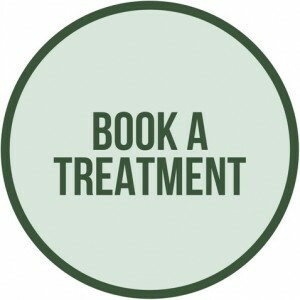 ION+ therapy will be used as part of your bespoke treatment when appropriate or you can specifically request it if you have an occasion coming up, be sure to let your therapist know! 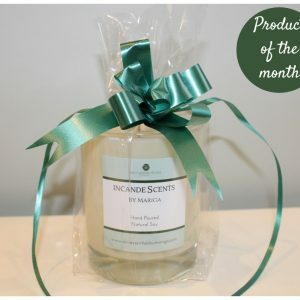 We do not charge extra for this powerful booster treatment – it is included in the regular price of your bespoke facial. Ion therapy can also be taken in a series to deeply revitalise skin that has been neglected, or to delay the first signs of ageing when fine lines start to appear. It is also a great maintenance treatment between microneedling courses for maintaining skin texture, health and vitality. Suitable for all skin types and issues as it is adapted for each client, the ION+ therapy is a universal facial. As it utilises a galvanic electric current to open channels in the skin to allow for deep active product penetration (it doesn’t hurt, it’s actually very relaxing), it is not suitable during pregnancy, for those with diabetes, epilepsy, or anyone with a lot of metal in their body such as plates or pins. (Fillings are ok). This entry was posted in Uncategorized and tagged facial, ion fusion, ion therapy, skin brightening, skin clinic, skin essentials by mariga, smoothing, wexford on 14/06/2017 by mariga. Earn €10 treatment credit with Skin Essentials for every friend you refer to us. Did you know that we have a referral programme that rewards you when you recommend us to a friend? We know that there is no better ad than the recommendation of a happy customer, and we reward you for your loyalty when you tell your friends about us! 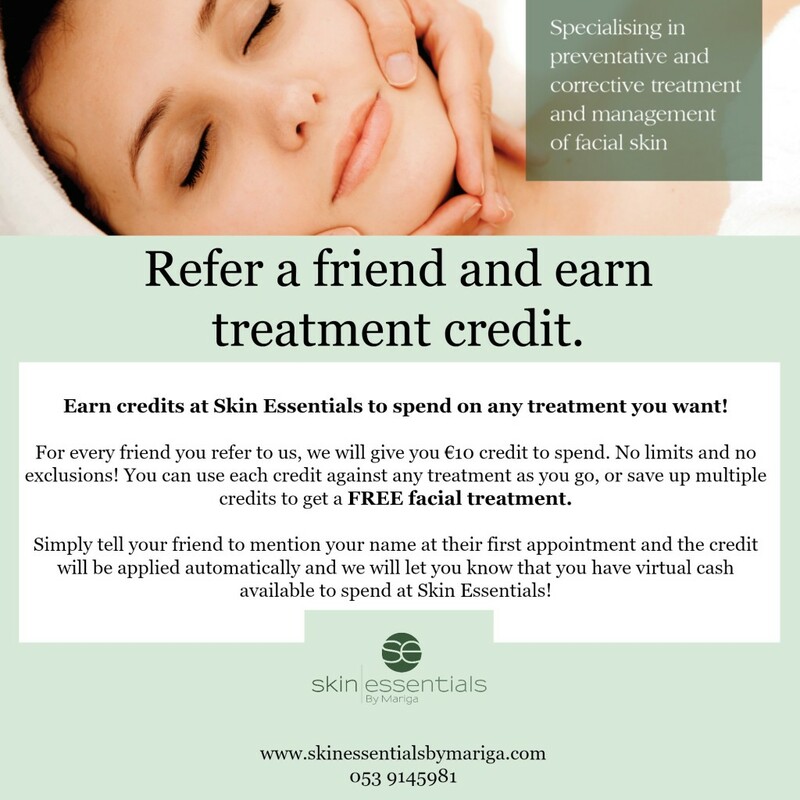 For every friend you refer to us we will credit your virtual cash account with €10 which you can redeem against any service here at our Wexford based skin clinic. There are no services excluded*, use them against a facial, microneedling, wrinkle reduction, acne treatment,red vein or sun spot removal etc., and there is no limit to the amount of virtual cash you can bank with us. *(We will, as always, only perform services that are suitable for your skin). Simply tell your friend to mention your name when they have their first appointment with us and we will automatically credit you with €10 every time, and let you know that you have earned new credit. You can use the credits singly as you go along or save them up to pay for a treatment or course of treatment. Your credits will not expire! Note: this offer applies to services only and credit cannot be redeemed against retail purchases of homecare products at this time. This entry was posted in Uncategorized and tagged loyalty programme, refer a friend, rewards, skin essentials by mariga on 21/02/2017 by mariga. How to tell if you are paying for the real thing when it comes to your skin treatment. 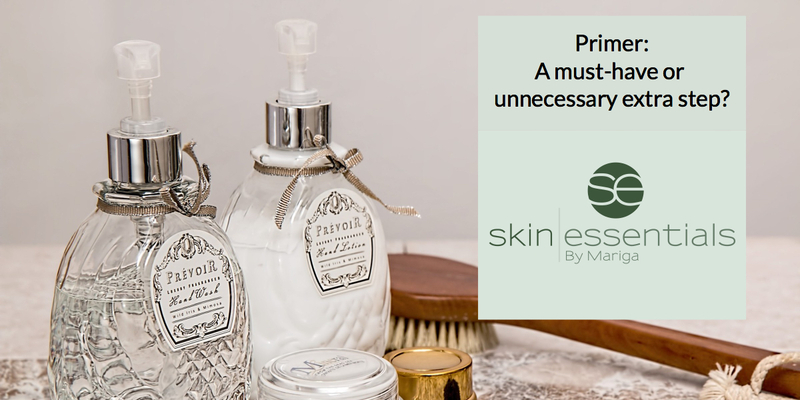 We know that you have so many options to choose from when you are thinking about your homecare products and professional skincare treatments. For your home use products there are pharmacy, supermarket and professional salon options, or you can go online and buy practically anything from anywhere in the world! For professional treatments, every town has many beauty salons to choose from and dedicated skincare clinics are now opening in many areas. So, it’s always great to have a choice, but when the choices become so plentiful and varied, what should you choose? How do you know what best suits your needs or whether one establishment is a better option for you than another? As you may know, standards in the beauty industry is a pet project of mine and my work with the European Standards committee has given me some great insights into how to make sure that the beauty professional or clinic that you choose is the best one for you. Below are my tips for finding the best skincare products/treatments/therapist for your particular needs. -First do your research! Know the results you want to achieve then see who in your area is specialising in exactly this area. If you want natural anti-ageing there is no point going to someone who specialises in cosmetic tattooing or brazilian waxing!! You will need a skin specialist with diplomas in skin analysis/advanced skin science. Google search, ask friends for recommendations and then research your chosen salon(s). Do they specialise? 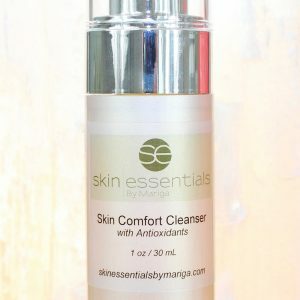 You only want to put your precious skin in the hands of someone who lives and breathes skincare. Do they offer lots of information to help you make a decision? If you can find written articles, blogs, videos, testimonials from your chosen professional on the subject you are researching the you are on the right track. Generic marketing pieces from supplier companies rather than direct from the therapist is a big no-no for me. It shows that they don’t have enough knowledge or experience of the subject to give their own thoughts or experience of it. Are the machines/ingredients used the best quality? So often you will hear about a new type of treatment or super new ingredient and the next thing you will see it on offer everywhere, but beware! Not all things are the same quality or will give you the same effect. A big example of this is LED light facial therapy. 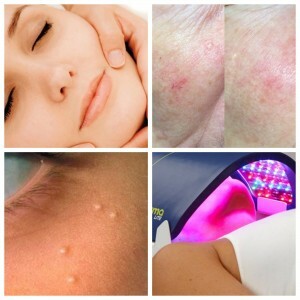 There is no doubt that this is a fantastic skin-boosting treatment when used correctly, but the problem is that there are so many devices available on the market from cheap lights coming out of China in mass quantities and being sold online to the general public, to very complicated full-body machines available to the trade at tens of thousands of euro. How as a consumer can you know if the one being used in your service is any good? Ask! The best machines will be certified, clinically proven and often award winning. Reputable professionals will only use machines such as these and can therefore guarantee your results. When it comes to products, the same is true. Ingredients must be high quality, proven to work and, crucially, present in the correct percentages for maximum benefit. 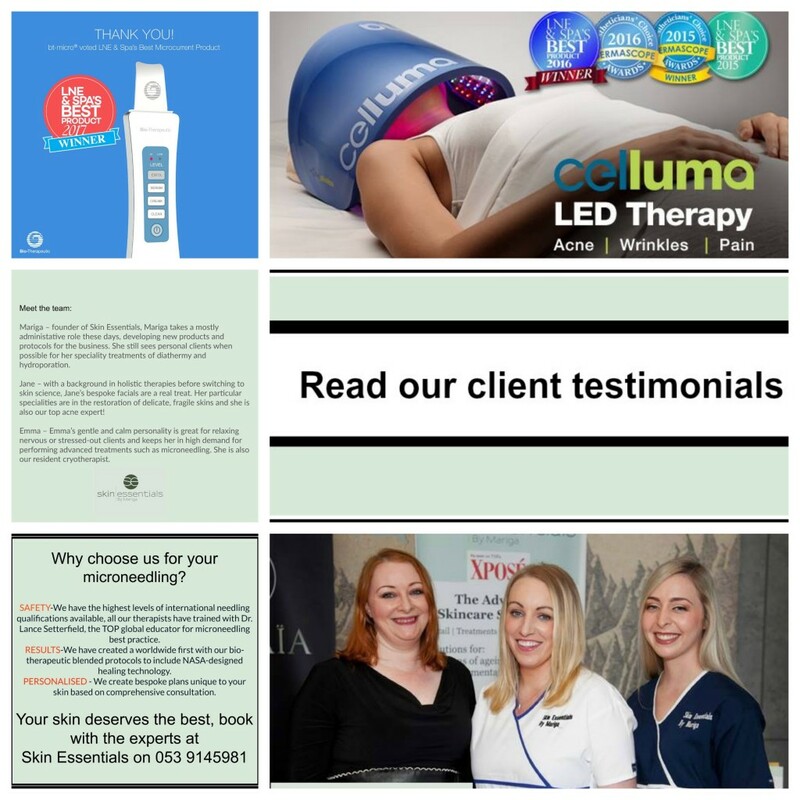 At Skin Essentials by Mariga, we only use the best, certified and clinically proven technology and ingredients and we take internationally-accredited independent training on any new technology we are bringing into our Wexford clinic. Our reputation is based on our results, and both are extremely important to us. Do you have any questions? Please ask, we want you to be fully informed and comfortable before you consider any of our non-invasive skin programmes. Contact us on 053 9145981 or info@skinessentialsbymariga.com. 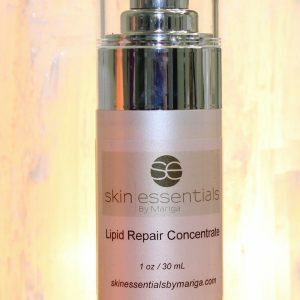 This entry was posted in Advice and tagged anti ageing, clinic, expert, fake or real, results, skin, skin essentials by mariga, standards, wexford on 03/02/2017 by mariga.